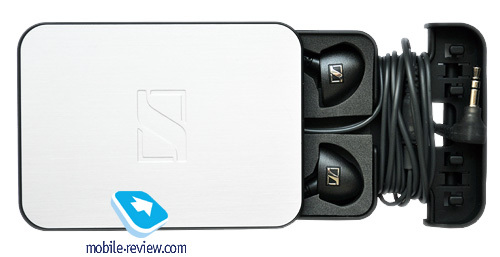 As I have mentioned in the Sennheiser IE6 review, the IE (In-Ear) lineup is targeted at professionals, but you don't need to be one to actually use the earphones. 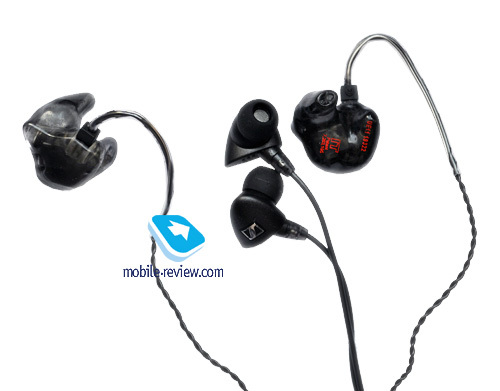 In my opinion, the IE7 are in some aspects superior to the IE6. But let's not jump into conclusions but take a closer look at them first. The packaging appears pretty much similar to that of the junior model. It is a cute gift box with plenty of accessories inside, including a set of regular and double-flanged tips as well as two pairs of foam tips. 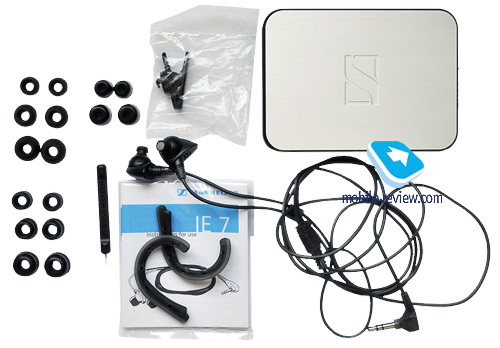 You also get a cable clip, ear hooks, protective case and a cable winder. 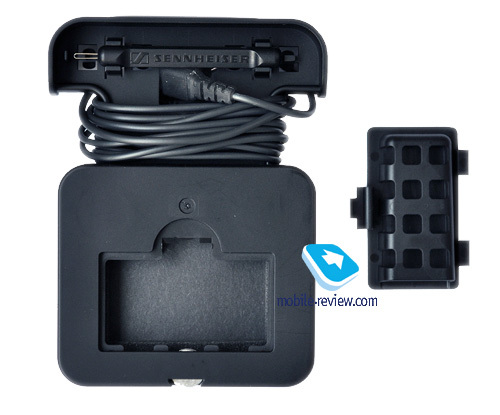 However, as it was pointed out in the IE6 review, the standard case and cable winder are not that handy. 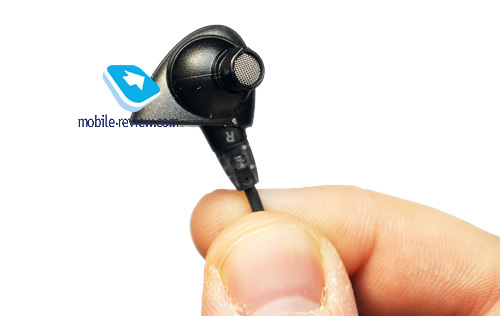 You can't just put the earphones into the case as they will fall out of it, and it takes 10-20 seconds and some experience to wind them properly (it took me a while to learn how to do that). Certainly, it's nice to have a place to keep the tips in, but where do you put an actual player? 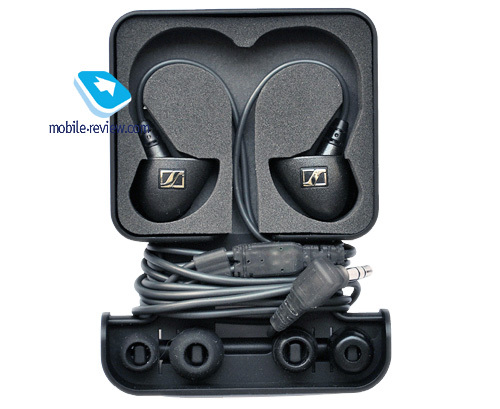 Some manufacturers ship outstanding protective cases, where you can keep your earphones, tips and an average-sized audio player alike. On the whole, the bundle is solid and will make an excellent present for anyone. The IE7 appear casual. Unlike the IE6, there are no shining plastic surfaces there. In my opinion, the design is great, without any unnecessary elements; you can see the notorious German order and efficiency in action. Alas, the construction is "open," that is the earphones have phase inverter vents, which implies that their noise-isolating capabilities are as limited as those of the IE6 and the foam tips can't help that. 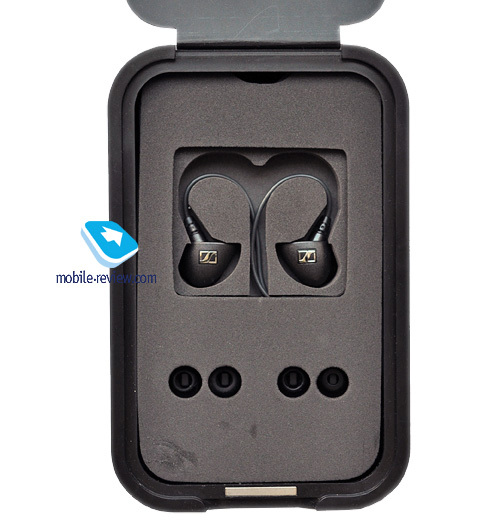 The earpieces have good ergonomics and are comfortable to wear. The cable is light and has a soft coating. It also features a slider for extra fixation and ends with an angled jack. I have no complaints about the cable. 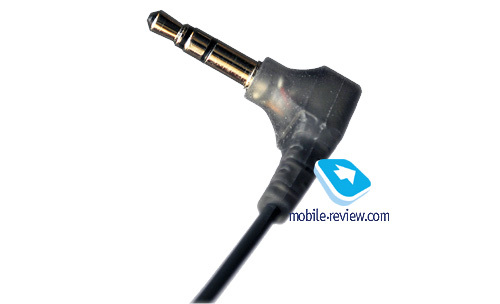 The earphones are designed for over-the-ear use and hence can't be worn with the cable facing the earth. On the bright side, you don't get to experience the microphone effect, that is, you won't hear the cable rubbing against your clothes. The nozzle diameter is standard, which means that you should be able to use most third party tips. Protected with metal grilles, the nozzles should be easy to clean with the bundled scraper tool. Well, the intermediate conclusion is as follows. 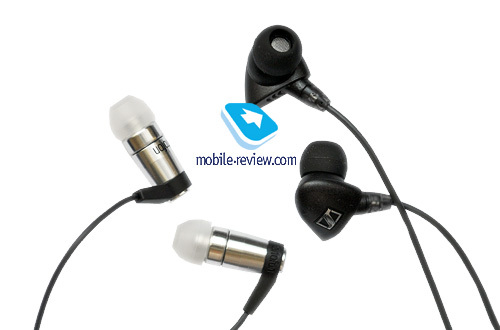 The earphones not only look good, but are also easy on the ears even after some long use. Poor sound proofing is perhaps their only disadvantage. 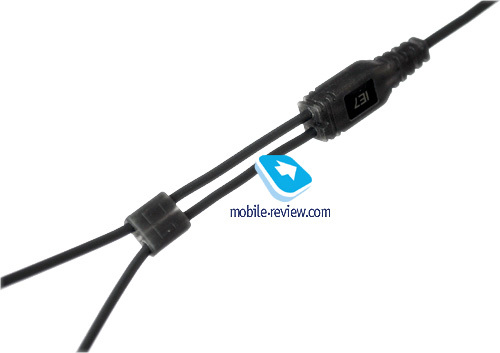 For test purposes, the standard instruments and methodology – i.e. 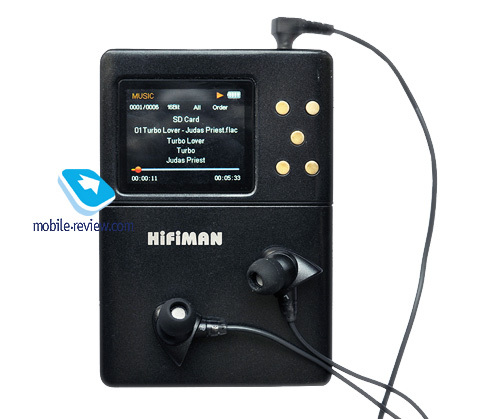 the Hifiman HM-801 player, Prime Test CD1 record collection, as well as some random tracks were used. 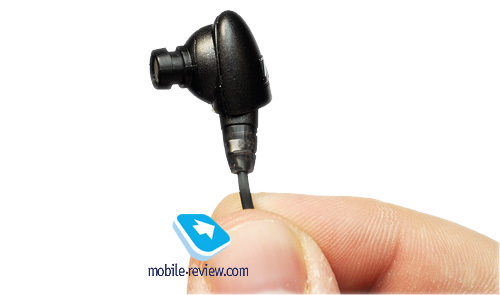 No earphone modifications were made and only the standard tips were considered. The warming up period was about one hundred hours. On the whole, the sound is balanced, with only a minor low frequency bias. The IE7 have an accurate and precise lower register, which is much more "academic" compared to the junior IE6. The senior model also features less sound distortion and an increased volume range, which allows for a better experience even if you like it loud. 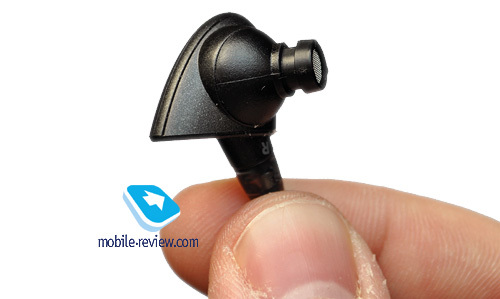 Due to the open acoustic design, the stereo panorama is excellent, which is also true for the IE6. However, the IE7 deliver even more realism through a more precise focalization of instruments (probably, due to less distortion or a better design). As far as the middle frequency range is concerned, I have no complaints: vocal parts are distinct and emotional enough; sibilants (i.e. hissing) are hardly there. The IE7 will do quite well for "heavy" genres; the detalization is high and the attack is not bad. There are no problems with high frequencies, either; the sound is clear, without any spurious overtones. In conclusion, the sound is balanced, the performance is emotional and, in my opinion, gratifying. 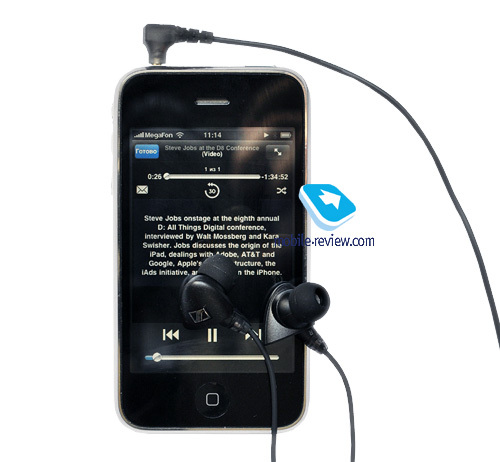 Although lacking analyticity, the earphones will still allow for a pleasant music experience. 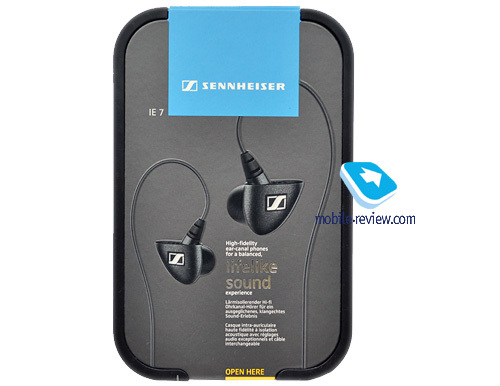 Just like the Sennheiser IE6, the current model does not require a higher quality source. 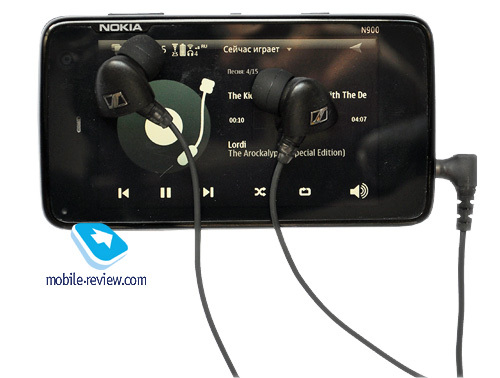 Tested with the Nokia N900 and iPhone 3Gs, the earphones did preserve their fairly balanced sound, which is good. For a more expensive source, you may want to get some other phones. Also, you shouldn't spend much time looking for a player for your IE7: if you like the quality of an existing match, you need not change it. In case you don't like the result, I suggest replacing the phones. I can only see the more expensive Monster Turbine Pro as an alternative to the IE7; the regular "turbines" have a significant low frequency bias, and emphasizing the middle range often results in sibilants. On the one hand, all contemporary IE models have much in common – e.g. an open acoustic design, pleasant audio performance. Unfortunately, the top IE8 model has been left out in the cold, but I hope to get my hands on it somewhere in future. I would definitely recommend the IE7 for purchase. 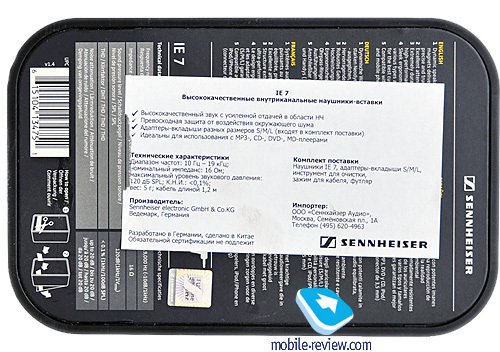 The difference between the sixth and seventh models is quite significant, akin to that between the Turbine and Turbine Pro, especially if you take into account the fact that you can get the IE7 for around EUR 125-170, whereas the IE6 retail for EUR 100-140. In my opinion, it does make sense to pay some more. 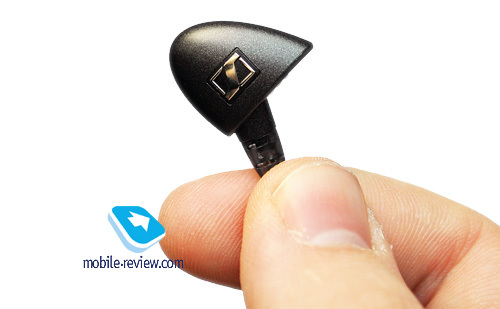 On the upside, there is a discreet design, balanced sound, and a slightly richer bundle. And in my opinion, there is simply no downside compared to the IE6. 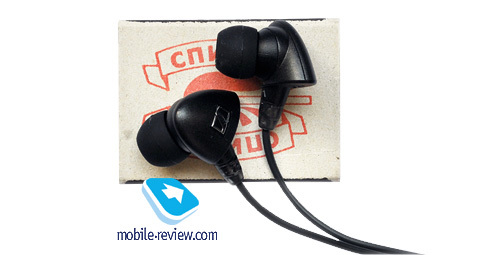 The earphones are worth both trying and purchasing. Just don't forget that they are not suitable for the subway.